Jordan Wells Paving provides blacktop paving services for clients in Richmond, VA and the surrounding areas including Ashland, Amelia, Chester, Chesterfield, Colonial Heights, Dinwiddie, Emporia, Farmville, Goochland, Hanover, Henrico, Hopewell, Midlothian, Mechanicsville, Richmond, Short Pump and Petersburg. 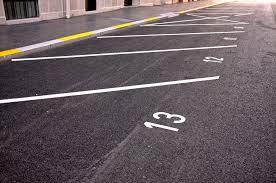 We install large or small parking lots and roads- followed by pavement marking, installing signage, and adherence to ADA (American Disability Act) protocols. Please contact Jordan Wells Paving (804) 823-7644 to provide a complimentary on-site consultation and estimate! If you’re not 100% satisfied, be sure to let us know! We guarantee our service and will do our best to ensure that you are another satisfied customer! Why hire Jordan Wells Paving to professionally install your business parking lot? Jordan Wells has decades of experience in asphalt paving which equates to better overall time management, creative practical design that considers job site, use of high quality materials and high end equipment, error free installation, and no cost overruns. Showing respect and thankful regard for our clients comes naturally- they provide our livelihood. Architects of Commercial, Industrial, and Medical facilities take great care in designing wondrous buildings, however sometimes their parking lots designs are woefully inadequate- doomed to disgust users. 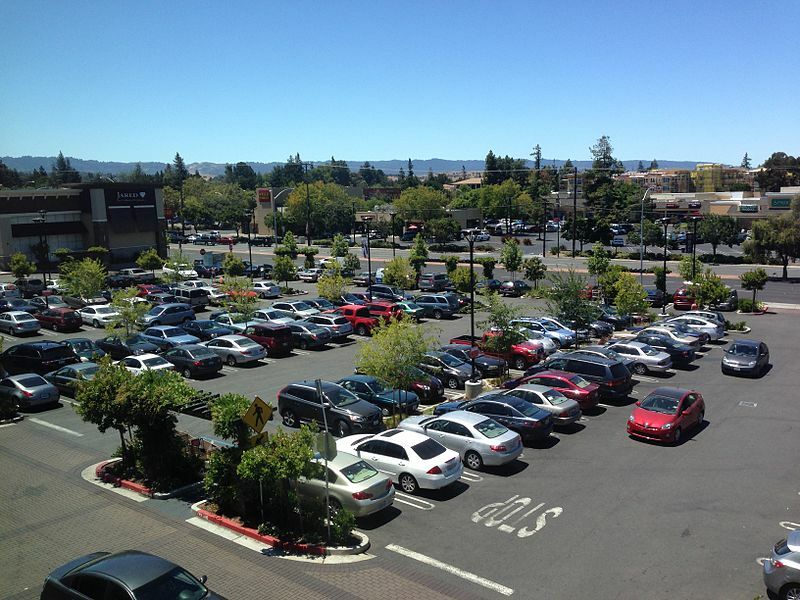 Many designers seem to forget that the first and last impression of customers, potential customers, visitors, and employees are viewed from the parking lot- it is the gateway though which all pass. An aesthetically pleasing building will be overshadowed by an ill-conceived parking lot that does not move traffic well, such as: parking lanes abruptly ending without a way to turn around, entrance from the busiest side street and hampered by turning vehicles, awkward empty spaces not marked that end up as made-up parking spots, light poles or signs sharing marked parking space, and confusing pavement markings. We have all driven in such parking lots and afterwards tend to avoid them in the future. 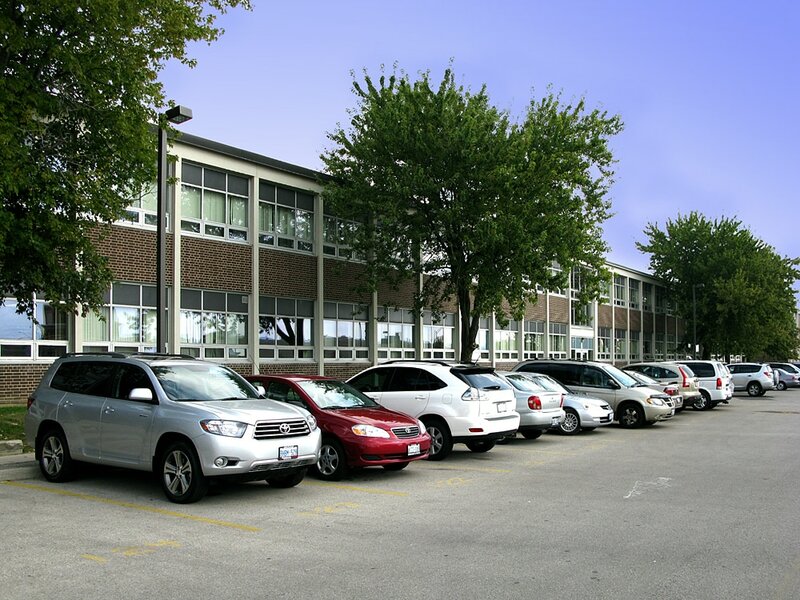 Consultations with successful and experienced asphalt pavers will help turn the theoretically designed parking lot into a practical positive experience that will help motorists find unoccupied parking spaces, retrieve their vehicles and exit swiftly. Parking lots are a large landscape of flat pavement that naturally shed a lot of water which must be guided away from the pavement to prevent ponding and other issues. It is important to send the water to proper drainage rather than letting it gather under the subgrade soil of the parking lot or flooding neighboring stores or homes. Drainage problems are a major cause of premature parking lot failures- especially true when sprinkler systems are located in parking lot islands and medians without drainage designed for the overflow. Permits: Your parking lot must be designed in compliance with all local, state, and federal codes before construction can even begin. All necessary permits and approvals must be secured- this is where an experienced Asphalt paver will be able to help. Parking Lot special needs, such as a drive through for truck deliveries or extra speed bumps for a school. Excavation and Site Preparation: Land clearing and tree removal. Soil conditions and drainage issues will have to be addressed. 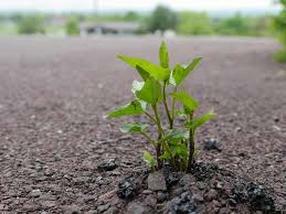 Low-quality soil can be improved by adding stable granular products, such as lime, crushed rock, recycled asphalt, and crushed shells. All vegetation and debris should be removed and area treated with a vegetation retardant. 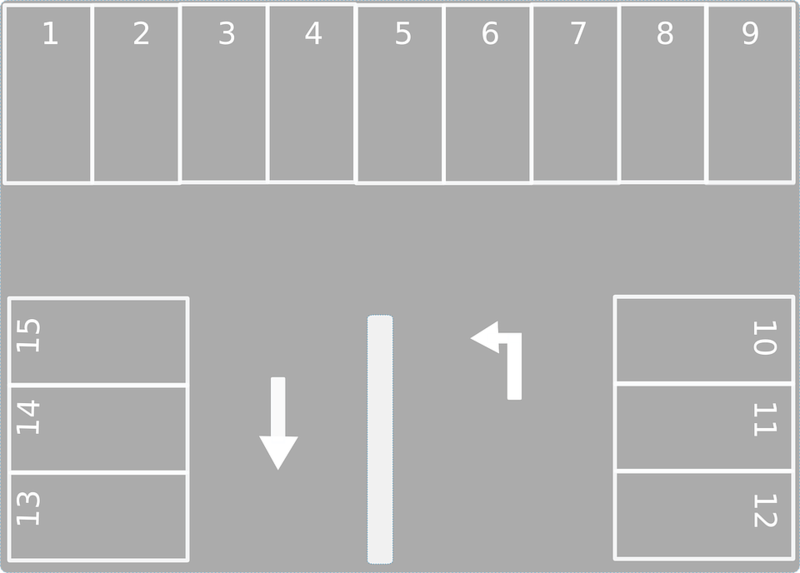 Layout and Design should not only consider number of parking spots but safety of pedestrians and drivers, and functionality for unimpeded deliveries by trucks. Our estimates will consider clients’ needs, desires, cost, longevity and appearance. We will give you the tools to decide the most cost effect and appropriate installation that will provide years of trouble free service for your property, and enhance its value.